 At Nomura Asset Management, we make full use of both our global presence and our local expertise to formulate and distribute our broad range of investment products. Our highly disciplined approach to the investment process, research, technological development, and client services reinforces our commitment to our two principal goals: to ensure the satisfaction of our clients and to achieve the best possible investment performance.  Translation of the Delivery Prospectus for the NEXT FUNDS Nomura Shareholder Yield 70 Exchange Traded Fund (2529) is now available online. Nomura Asset Management to Launch New ETF Designed to Track Performance of the "Nomura Shareholder Yield 70"
Nomura Asset Management U.S.A. Inc.
Nomura Asset Management Malaysia Sdn.Bhd. Nomura Islamic Asset Management Sdn.Bhd.  Nomura Asset Management Co., Ltd. and its investment advisory subsidiaries are referred to as Nomura Asset ManagementCOPYRIGHT © NOMURA ASSET MANAGEMENT CO., LTD. ALL RIGHTS RESERVED.